A maternity leave is the approved absence from employment of a female employee, granted to every mother for the purpose of giving birth and taking care of infant children. 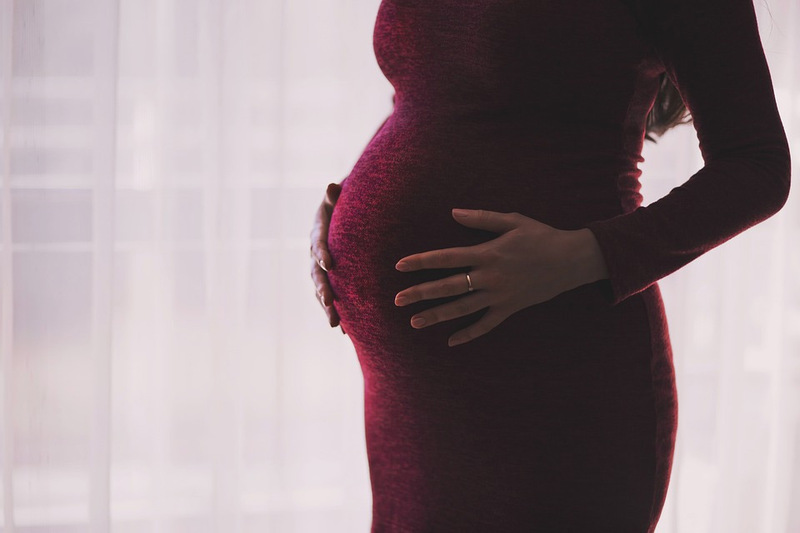 The Civil Service Commission (CSC) and the Social Security System (SSS) are two government agencies that are designated to conduct a review of the maternity leave benefits of women employees in the government service and in the private sector, respectively. What people know is that the only allowable maternity leave is only 60-78 days. Last Monday, March 6, 2017, on its third and final reading, the Senate Bill 1305, otherwise known as the proposed “Expanded Maternity Leave Law of 2017” was approved by the Senate with 22-0 affirmative votes. This bill seeks to augment maternity leave from 60 to 120 days or four months. Under this bill, female employees, regardless of civil status or legitimacy of her child should be granted 120 days or four months maternity leave with pay and an option to extend for another 30 days without pay. Solo working mothers would be granted a supplementary 30 days for a total of 150 days with pay. The measures also permit that 30 days of the 120-day maternity leave maybe transferred to alternate caregivers such as spouse, common-law-partner, and any relative up to the fourth degree of consanguinity, which also includes adoptive parents. Fathers may also enjoy a 30-day leave under the new measure which is only a seven days of paid leave at present which was provided under Republic Act 7322. The last time the maternity leave was increased was 25 years ago or in 1992 to be exact. “By granting more time for a mother to be with her new-born child, we provide the optimal environment for neonatal and maternal health,” Hontiveros added. Other co-authors of the measure are Senators Sonny Angara, Francis Pangilinan, Loren Legarda, Nancy Binay, Emmanuel ‘Manny’ Pacquiao, and Antonio Trillanes IV. “This bill is the Senate’s way of providing greater assistance to Filipina women before, during, and after their pregnancies,” Senate President Aquilino Pimentel III said after the approval of the measure. He was part of the Senate’s effort to protect and promote the welfare of pregnant women. Hontiveros said that once this measure was passed into law, the violators of the proposed law would be reprimanded with a fine neither less than P5,000 nor more than P20,000 and imprisonment for not less than six years and one day or not more than 12 years or both. She added that this bill would also bring the country closer to compliance with the International Labor Organization’s standards on maternity protection. This bill is worth acclaiming because after 25 years maternity leave benefit was increased, a great reward for every expecting mothers.